Why You Need a Photo Booth at Your Reception - Your Guest will Love it! You might guess that as a professional photographer, I would be dismissive about photo booths. But that’s not true — I love photo booths! They bring such a different kind of photography to a wedding or event, serving as both an additional way to capture the day AND as entertainment for your guests. And nowadays, a good photo booth with excellent equipment can produce fantastic photos. In fact, I love photo booths so much that I launched a photo booth company last year! Imagine going to a wedding and taking home a great favor … let’s say a custom cookie. It’s delightful, but about twenty minutes after you get home, there’s nothing but crumbs left! And let’s not even talk about the bad, boring wedding favors! The fact is that MOST souvenirs and favors are forgotten or used up soon after the event. A photo strip, on the other hand, is a souvenir that keeps the wedding alive in your guests’ minds and hearts! It will make them smile every time they see it on their fridge door, tucked into a picture frame, or used as a bookmark. Below is a customized print that guest get after posing in our booth. 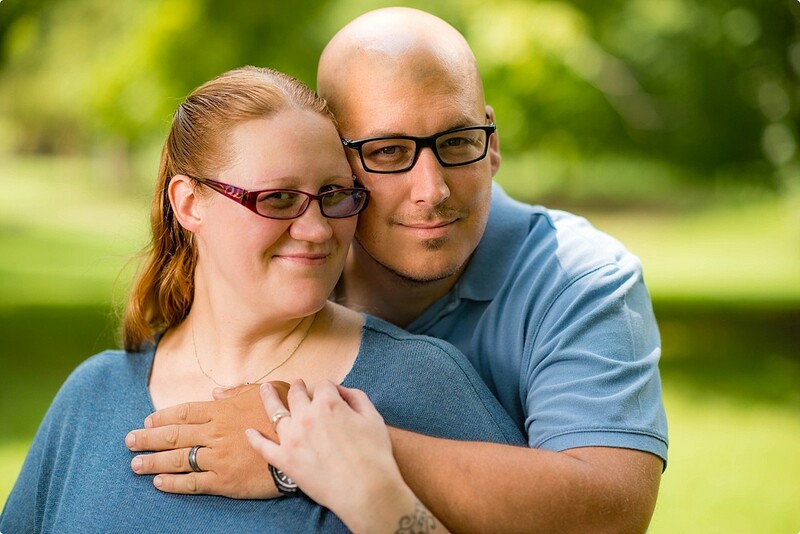 In all my years as a wedding photographer, I have never heard a couple say, “Gee, I wish we had fewer photos of our wedding guests!” I know that the photographer you hire will be working hard to take photos of your guests enjoying the reception. But even the most conscientious photographer can’t capture everything and everyone! So I love that photo booths give you additional images of your friends and loved ones. Not only that, but many people who get a bit stiff and camera-shy in front of a human with a camera can relax in front of a non-threatening photo booth. When you look through your photo booth gallery after the wedding, you’ll be so grateful for all of these additional photos of your guests! 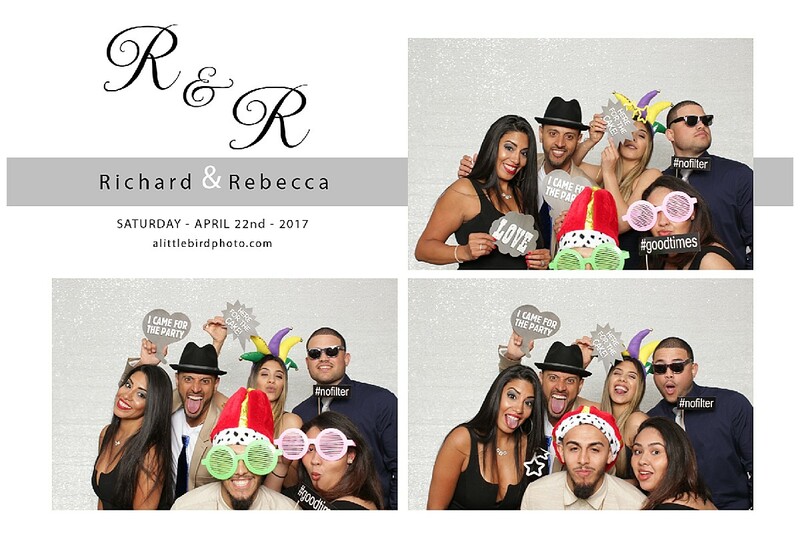 Adding a photo booth to your reception is such a wonderful way to keep the fun rolling and to loosen up your guests. I think that ALL wedding receptions can benefit from the fun that a photo booth brings. If your wedding is in the Philadelphia area, I would love if you would consider my company Philly Instabooth. Click here to check out my Philly Instabooth website to learn more!